Soft drink giant Coca-Cola’s claim that has been maintaining its Corporate Social Responsibility (CSR) around its bottling plant in Kala Dera, Rajasthan, have been found to be lacking in merit, according to a recent study carried out by theUniversity of Michigan. The study, which has been carried out by Dr Aneel Karnani, an Associate Professor with the University of Michigan’s Stephen M. Ross School of Business, found that results indicate that Coca Cola still needs to develop regulatory regimes with appropriate incentives and also possess the ability to enforce sanctions. Dr Karnani says in his report that his findings are the result of his visit to Kala Dera to conduct his research. He says that he has met with various community members in Kala Dera, was assisted by the India Resource Center, and also met and engaged with Coca-Cola company officials separately. Coca-Cola’s bottling plant in Kala Dera has been the target of a community-led campaign for several years now. 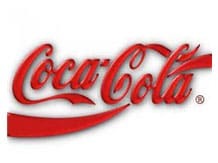 The community, which includes large numbers of farmers, blames Coca-Cola for causing severe water shortages in the area. A study paid for by Coca-Cola and conducted by one of India’s largest NGOs, the Energy and Resources Institute (TERI), asked Coca-Cola to shut down the plant in 2008 because its water use was not sustainable. 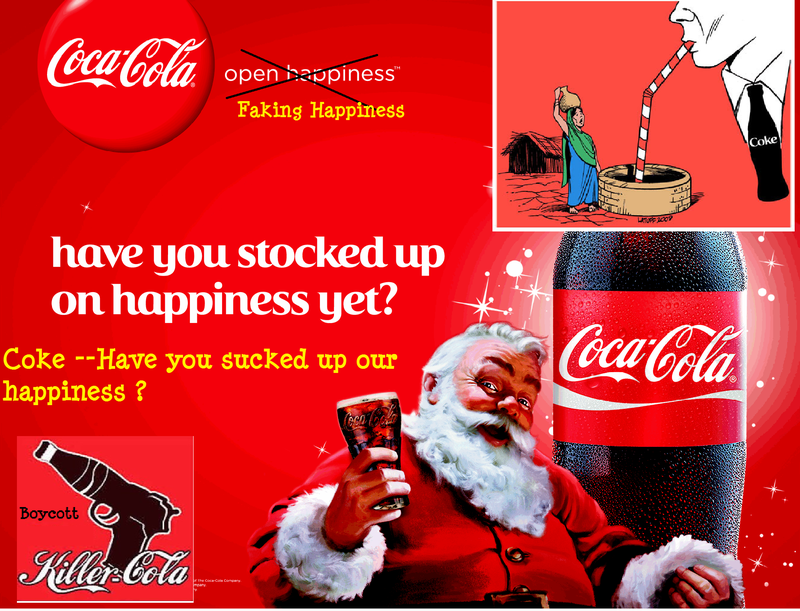 Coca-Cola has refused to acknowledge its part in contributing to the depleting groundwater resource in Kala Dera. Instead, Coca-Cola has embarked upon an ambitious CSR drive in Kala Dera, and claimed that it recharges 15 times as much groundwater as they use in Kala Dera. “There is thus absolutely no evidence to support the company’s claim that it recharges 15 times the amount of water it withdraws,” states Dr. Karnani’s study, echoing the findings of the community and the India Resource Center which have labeled Coca-Cola’s claims as impossible to achieve and greenwash. Even as Coca-Cola makes such fantastical claims, it is worth noting that Coca-Cola has not installed any meters to measure the amount of water recharged, even though such meters exist and are relatively cheap for the company to install and maintain. “Instead of actually measuring the recharge, the company uses a mathematical model to calculate the “recharge potential” of the RWH (rainwater harvesting) structures. When I asked for the mathematical model and its assumptions with the intent of getting it examined by a hydrogeologist, the company responded, “the calculations shown in the spread sheet are an internal document and not meant for external usage,”” noted the report. Dr Karnani’s research also found Coca-Cola’s claims that its “water consumption is very limited and has no impact or very minimal impact on the local ground water regime” to be erroneous and misleading. In the summer months, when Coca-Cola reaches maximum production, the 2008 TERI study had found that the “plant alone accounted for about 8% of the total water extraction at the localized level” – within a 2 km radius of the plant. “If the company were truly serious about being socially responsible, it would stop the mining of groundwater in Kala Dera because the company’s selfish use of water – to generate profits for its shareholders – is leading to a tragedy of the commons, the complete destruction of the groundwater resources in Kala Dera,” said Amit Srivastava of the India Resource Center, an international campaigning group. “The lessons to be learnt from this case study are much broader than Coca-Cola and Kaladera. Unless we regulate the commons, tragedy looms for Kaladera, for Rajasthan, for India, and for the world, with regard to water and other CPRs (common property regimes),” writes Dr Karnani in the study. “For CSR to help avert the tragedy of the commons, it is necessary to define CSR as a company’s responsibility to voluntarily undertake socially desirable behavior that decreases the firm’s profits. Only then does CSR become the business equivalent of altruism at the individual level, and help avert the tragedy of the commons,” concluded Dr. Karnani.